These McLaren Vale hop on hop off tours in South Australia will make the perfect gift for wine-lovers living in or visiting the region. 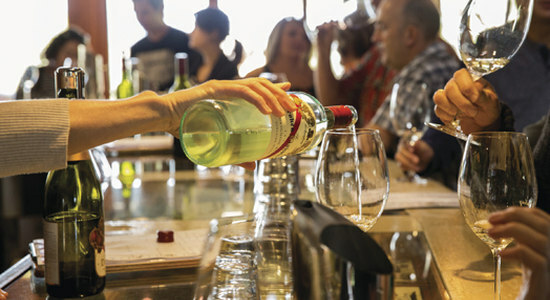 Combining beautiful views, award-winning wine and delectable food, these hop on hop off tours offer recipients the chance to embark on a flexible day tour in one of Australia's best wine regions. You can choose to gift a hop on hop off tour with return transfers from Adelaide, or one with just the tour incorporated. Either way, you'll be sure to put a smile on their face. Check out the two gift options below and buy as a gift today! This gift voucher for a Hop On Hop Off Tour in McLaren Vale is an awesome gift for that next big occasion. Buy a gift voucher online today! 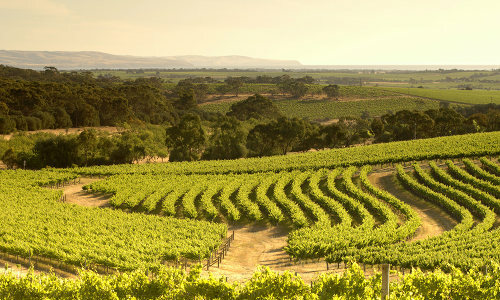 Give the gift of adventure with this hop on hop off tour of McLaren Vale including transfers from Adelaide. Buy a gift voucher online today!